Sally Kempton is one of the Founders of Center for World Spirituality, which is now transformed into Center for Integral Wisdom. She serves as Vice President and a member of the Board of Trustees. She has been practicing and teaching in a Hindu tradition for 30 years, twenty of them as a Swami, or Hindu monk of one of the Dasnami order of sannyasins. A former New York journalist who wrote extensively for the Village Voice, Esquire, New York Magazine, and The New York Times, she left her career in the early 1970s to study with her guru, Swami Muktananda. In the 1980s, she became one of the key teachers in the Siddha Yoga tradition as well as the first editor of a magazine, Darshan, which aimed at finding the shared truths within different spiritual traditions. Sally has spent many years studying Kashmir Shaivism and yoga philosophy, as well as investigating esoteric mysticism as it appears in different traditions, including Hinduism, Christianity, Buddhism, and Sufism. Since 2002 she has lived and taught as a lay teacher of meditation and spiritual wisdom. Her work aims at bringing the wisdom of non-dual philosophy and yoga into the problems and challenges of daily life. Sally’s teaching is based on the philosophy of Kashmir Shaivism, on the core texts of yoga and devotional Hinduism, and deeply influenced by Integral theory. She is the author of two books, The Heart of Meditation and Meditation for the Love of It, writes a column, “Wisdom,” for Yoga Journal, and teaches regular teleconference classes as well as retreats and workshops at conference centers like Kripalu, Esalen and Mt. Madonna. Sally says, “I was originally drawn to the spiritual path through the teachings of Ramakrishna Paramahamsa, a radically prescient nineteenth-century Indian saint who realized God through the practices of several different traditions. My deepest conviction is that all the traditions contain authentic pathways to mystical realization, as well as authentic guidelines about how to live. As we move outside of conventional religious frameworks, it’s imperative that our practice carry an authenticity and rigor that is comparable to the rigor of the traditions, even as it acknowledges and works with the gifts and questions of modernity and post modernity. 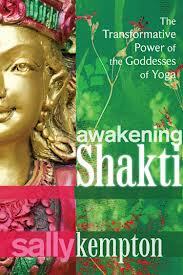 One of her most recent works is her book Awakening Shakti: The Transformative Power of the Goddess of Yoga. Read more about it in our blog. For more books and CDs by Sally Kempton, see her website>>>. 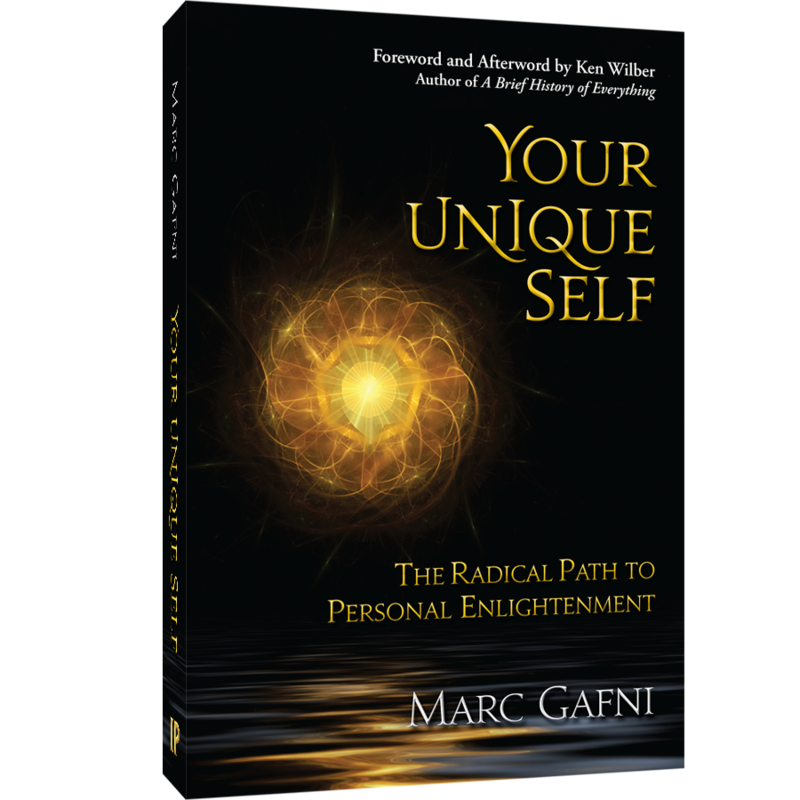 In conjunction with CIW, Sally is teaching–together with Dr. Marc Gafni–our Annual World Spirituality Retreat at Esalen as well as frequent workshops at Pacific Coast Church.